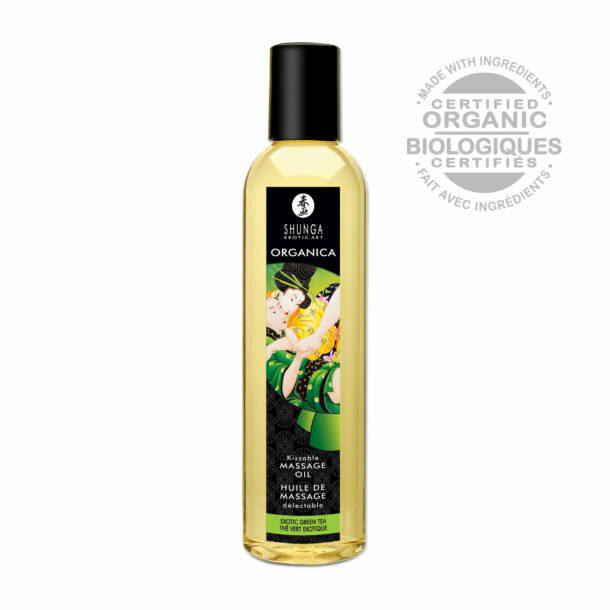 Home / Shop / Bath & Body / Massage / Kissable Massage Oil – Organica – Exotic Green Tea – 8.4 Fl. Oz. Kissable Massage Oil – Organica – Exotic Green Tea – 8.4 Fl. Oz.